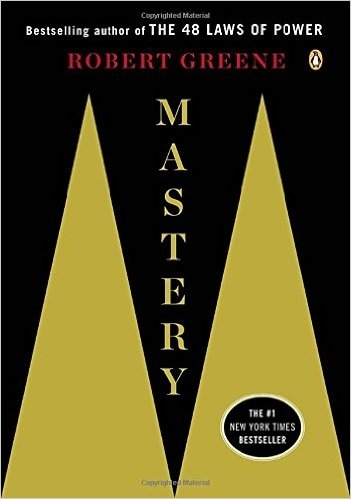 A fantastic book on sculpting your mind and your life in the pursuit of mastery. Becoming the best in a craft, emulating the best practicioners in all fields throughout history. If you enjoy these notes on Mastery, you should also check out my notes on The 48 Laws of Power and The 50th Law. His structure is very similar to the Dreyfus model. Create a back and forth dynamic: You have to push back sometimes and make it clear what you need from the mentor. Work on the relationship together, and adjust their instructoin to fit your needs.